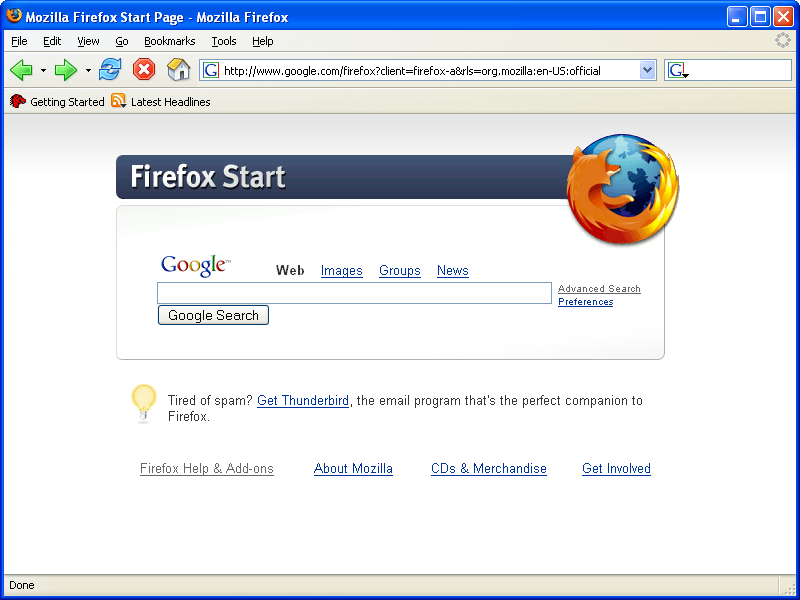 The Mozilla Firefox web browser offers an alternative to commercial products like Microsoft IE. • Speed: going from IE to Firefox is like trading in your minivan for a sports car. • Safety: our open-source security process means we address threats faster to keep you safe online. • Easy to Use: Firefox's cutting-edge features are so intuitive you won't know how you lived without them. • Customization: we offer literally thousands of ways for you to adapt Firefox to meet your unique browsing needs. • Free: they say the best things in life are free, and Firefox is totally, 100% free of charge.